Chicago: University of Chicago Press, Forthcoming 2020. Chicago: University of Chicago Press, 2018. 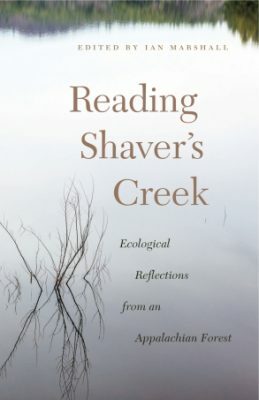 The Ecological Reflections Project: Reading Shaver’s Creek: Ecological Reflections from an Appalachian Forest. 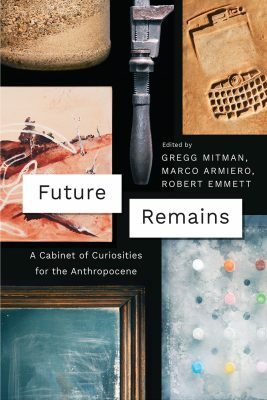 State College: Penn State University Press, 2018. 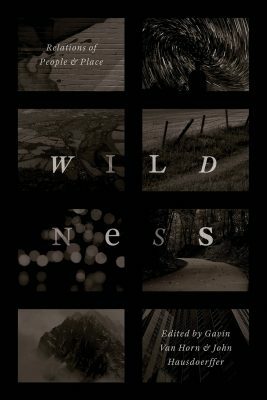 Wildness: Relations of People and Place. 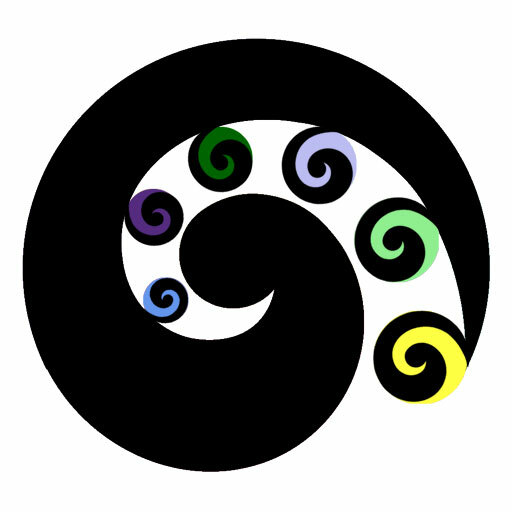 Debt: Ethics, the Environment, and the Economy. 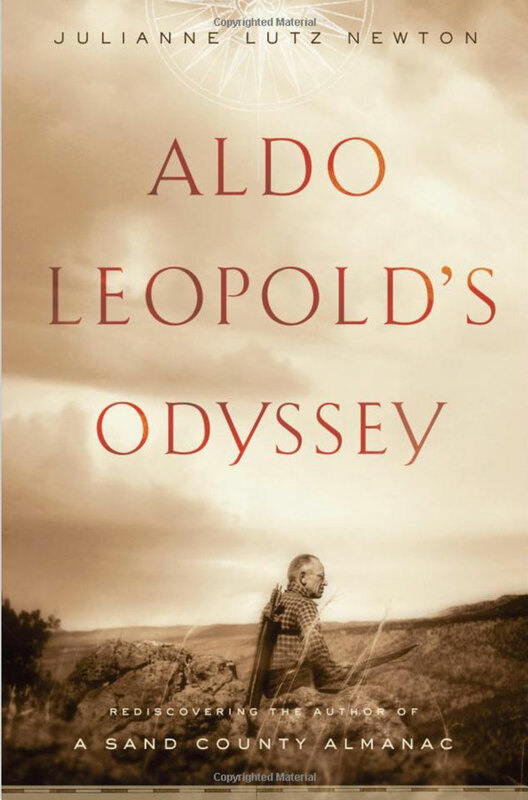 Bloomington: Indiana University Press, 2013. Environmental Leadership: A Reference Handbook. Thousand Oaks, CA: Sage Reference, 2012. Pages 97-118 in M. Nelson and J. B. Callicott. 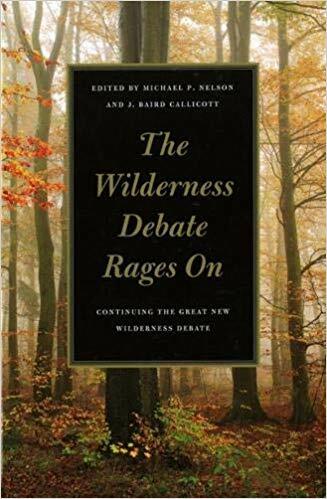 The Wilderness Debate Rages On. Athens, GA: University of Georgia Press, 2008. In T. Campbell and D. Mollica. (First published in Conservation Biology 19(1): 23-31, 2005). Pages 23-33 in S.J. Armstrong. 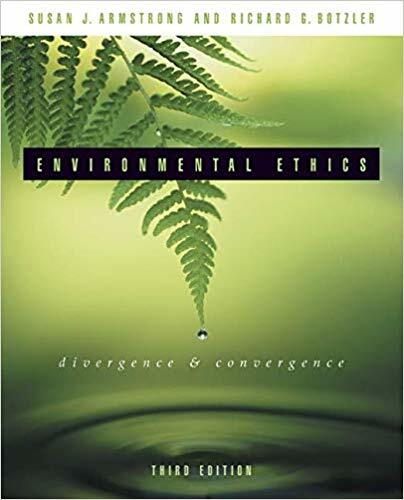 Environmental Ethics: Divergence and Convergence. Boston, MA: McGraw Hill, 2003. (First published in Conservation Biology 16 (4): 863-873, 2002). Journal of Environmental Studies and Sciences. 30 (2): 165- 174, 2010. Lead with Eric T. Freyfogle and William C. Sullivan. Lead with Eric T. Freyfogle. Lead with Eric T. Freyfogle. (Invited Response). Lead with William C. Sullivan. With Eric T. Freyfogle (lead). On a Farther Shore: The Life and Legacy of Rachel Carson. New York: Crown Books, 2012. American Scientist 101(2): 146, March-April, 2013. Feathery Tribe: Robert Ridgway and the Modern Study of Birds. Journal of Environmental History, 2013.
Review of Swimme, B. and ME Tucker. 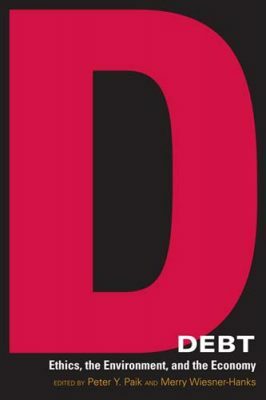 Journal of Environmental Studies and Sciences: 2 (1): 106-109, 2011.
Review of Corcoran, P.B. and A. J. Wohlpart (eds). Athens: University of Georgia Press, 2008. ISLE 17 (2): 442-443, 2010.